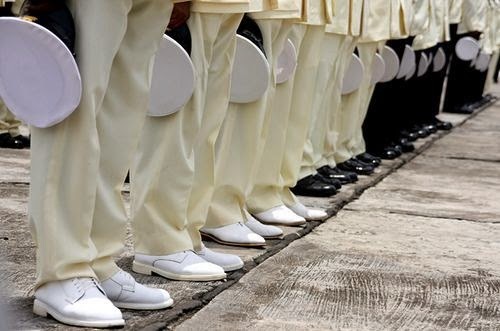 2018/2019 NIGERIAN NAVY RECRUITMENT RESULT. INTERVIEW from 2 - 12 March and 16 – 26 March for BATCHES A and B respectively. Candidates are to ensure they attend this Interview within the period specified for their states (Batch). b. Scratch cards for verification of NECO/WAEC results. d. 2 pairs of navy blue shorts, and 2 white (unmarked) T-Shirts. e. A pair of canvas/trainers. f. Bed sheets and pillow cases. h. 4 recent passport photographs.